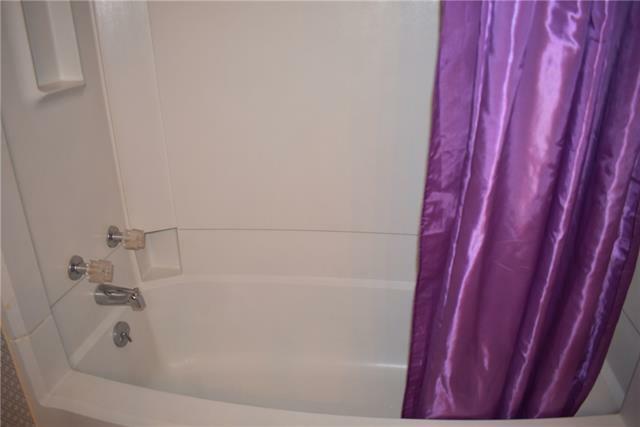 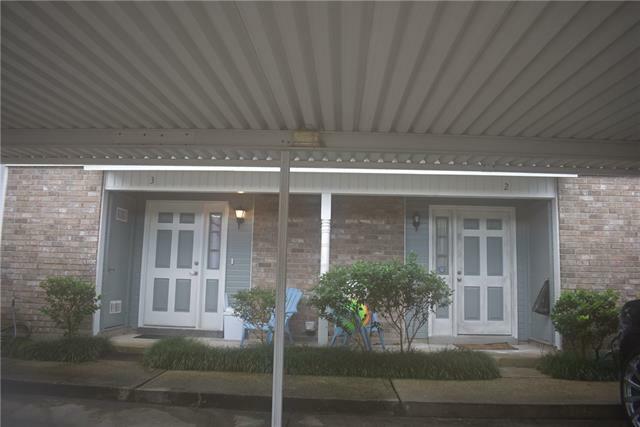 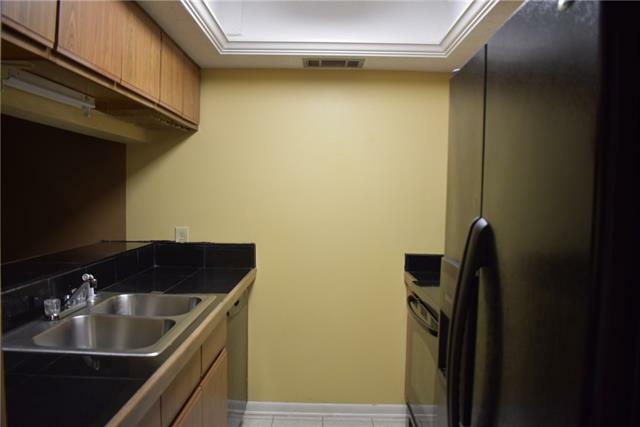 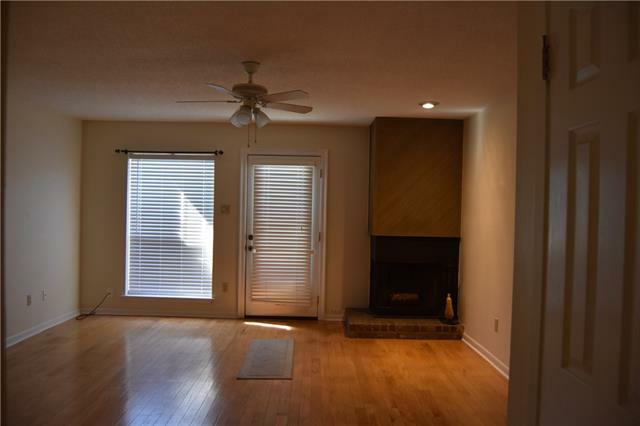 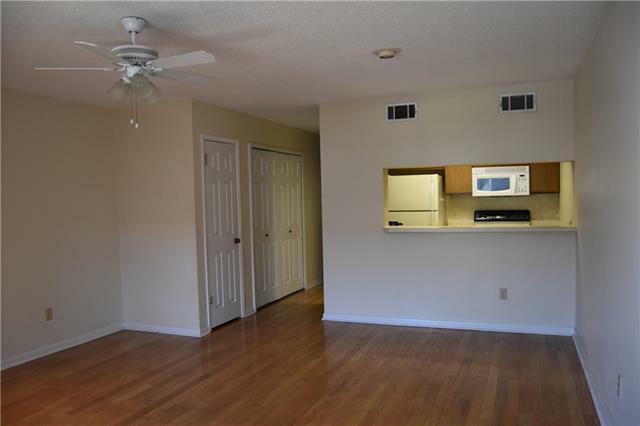 Great rental opportunity for 2 bedroom 2 1/2 bath condo located in the heart of LaPlace. 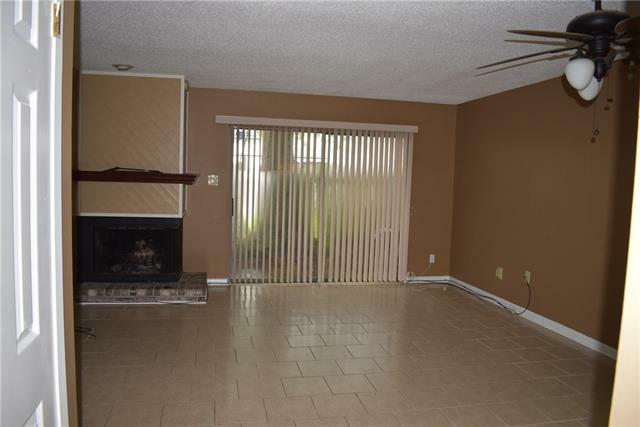 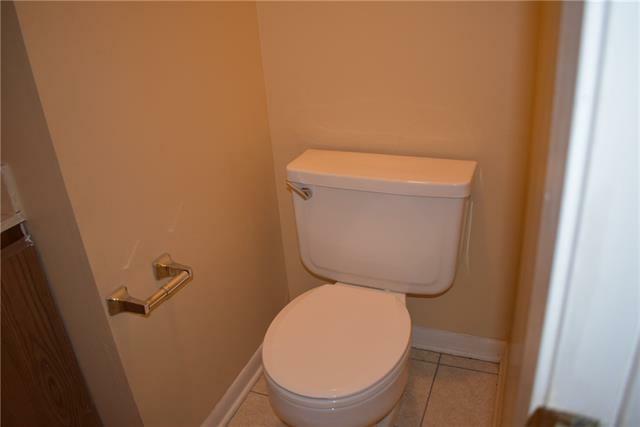 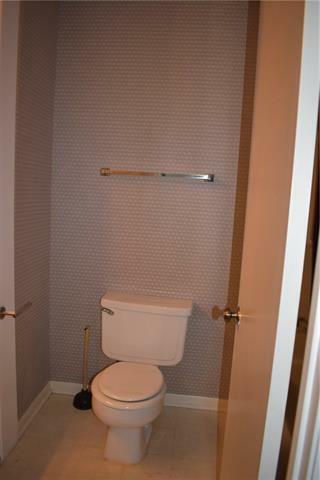 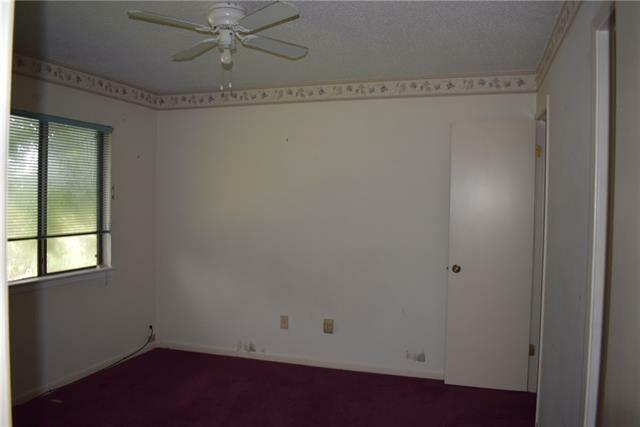 Within walking distance to schools and shopping. 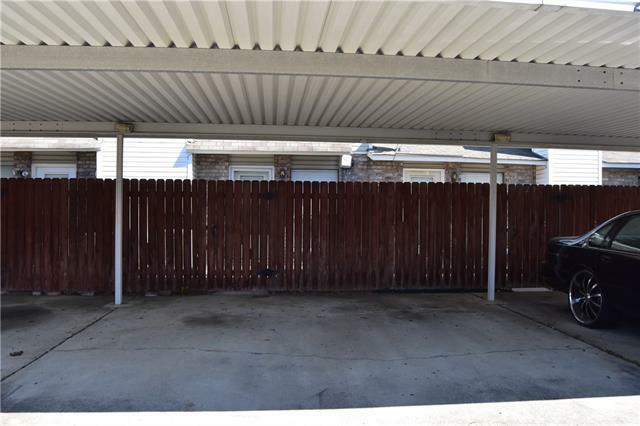 Centrally located between Baton Rouge and New Orleans. 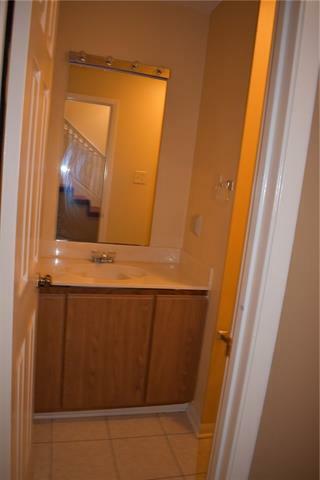 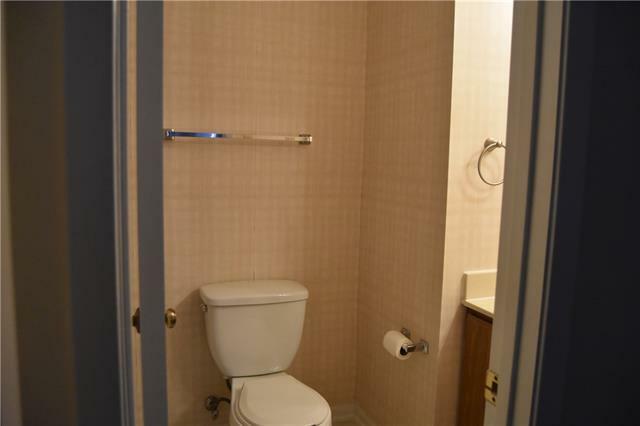 Condo has Two Nice Size Bedrooms both upstairs. 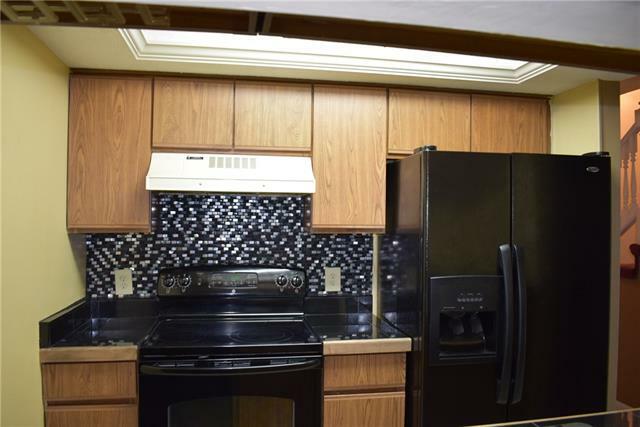 Galley Kitchen completed with Refrigerator, Large Den with Wood Burning Fireplace to Enjoy Cozy Evenings by the fire. 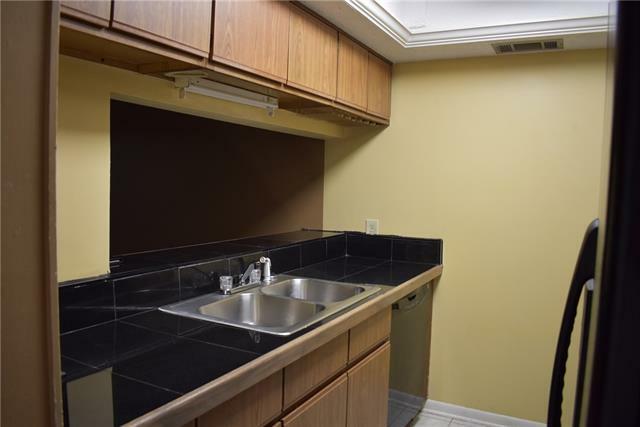 Barbecue area is fenced in in the rear of Condo for pet or entertaining. 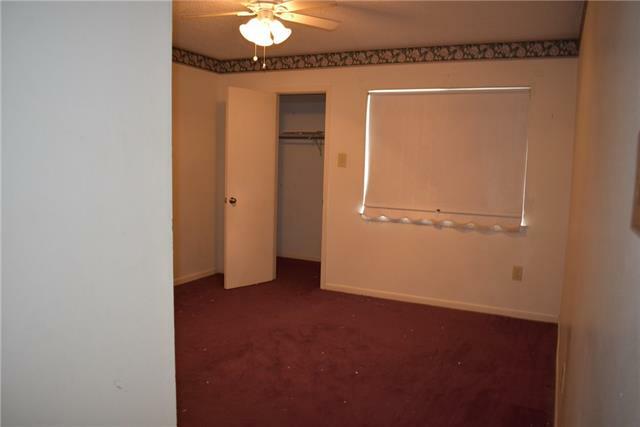 Also has storage area by the front door to use for personal items.